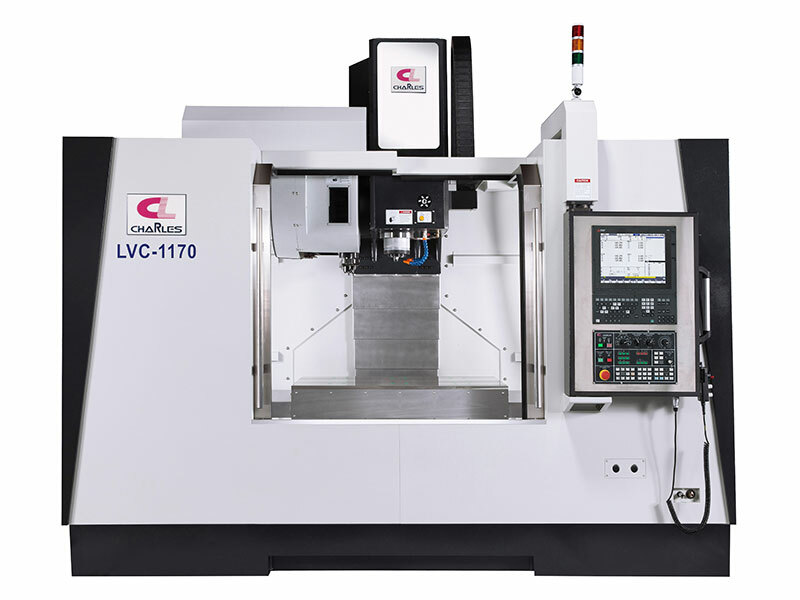 Linear Way Vertical Machining Center - LVC-1170/1370 - CHARLES MACHINE INDUSTRIAL CO., LTD. Through pre-tightening treatment, there’s none gap between guideways. And machine operating life is longer than box way machines. 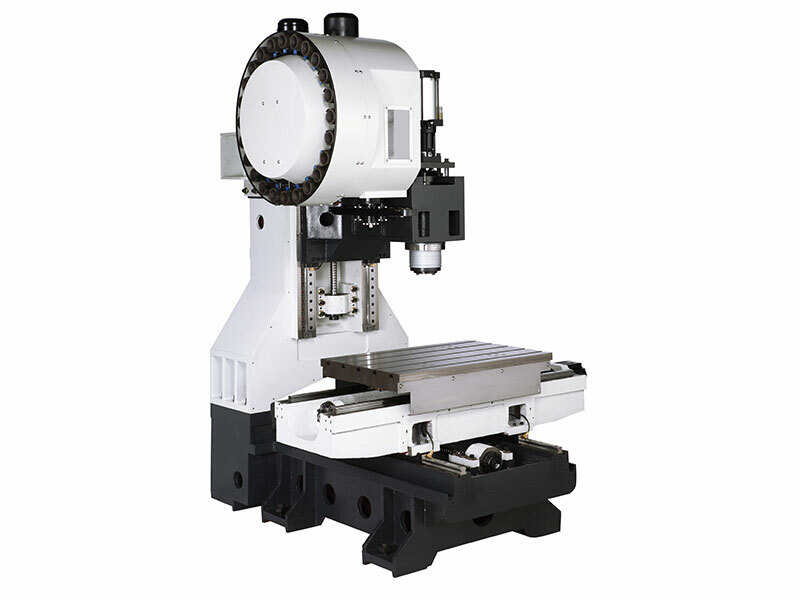 With roller type linear guideway to make up the disadvantage of smaller cutting performance. Through the linear contact between rolling elements, guideway and blocks, there’s only slight elastic deformation on the rolling elements when they withstand high loads, so the whole linear guideway could achieve the performance of high rigidity and high load capacity in four directions. 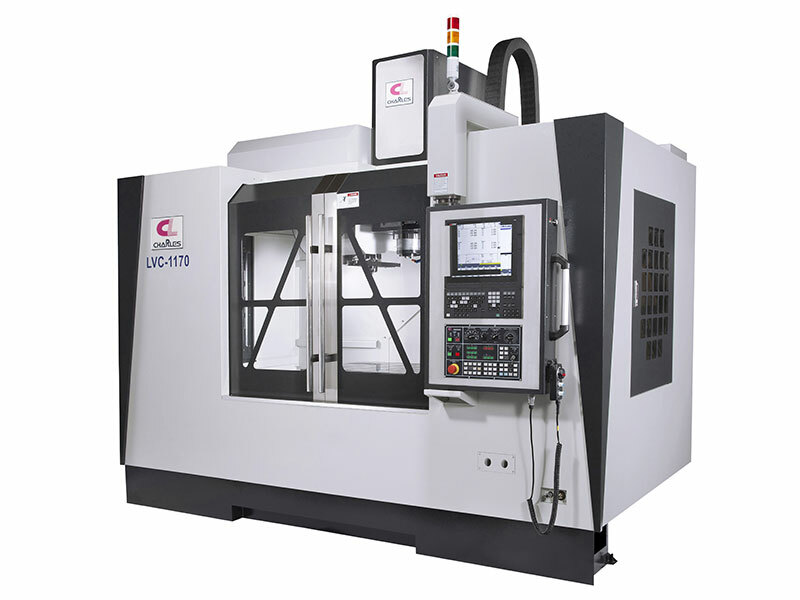 Besides, because of feature of high rigidity, machining accuracy could be increased a lot to achieve the requirement of high accuracy. 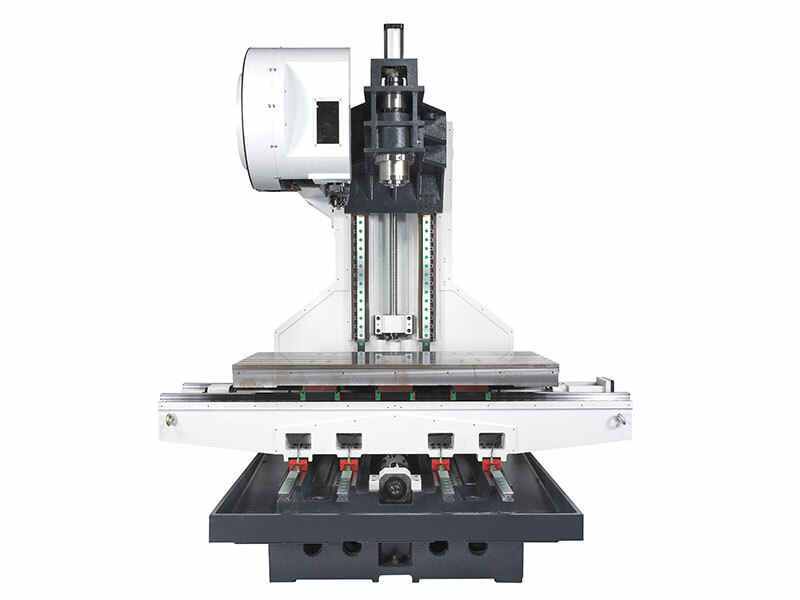 Plus the super high load capacity to extend the life of linear guideway. 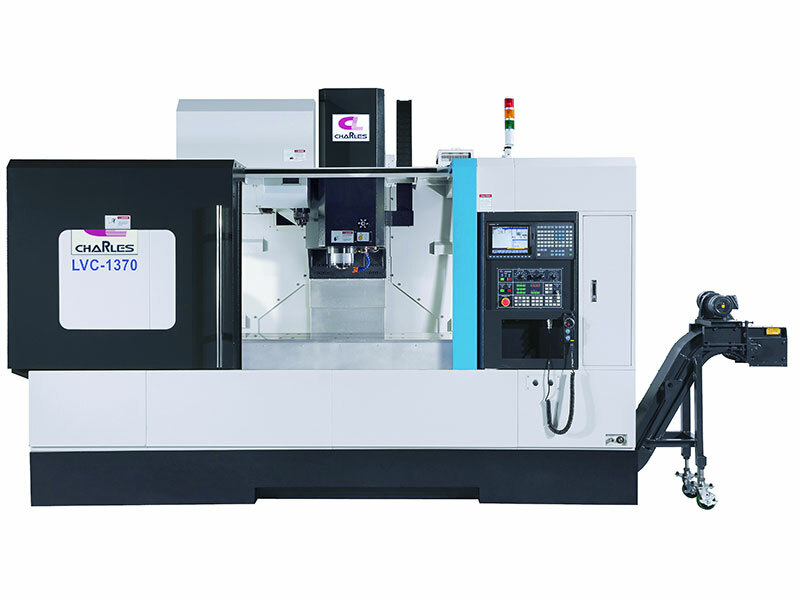 Suitable for machining various type of precision parts, smaller precision molds and high accuracy requirement workpiece.